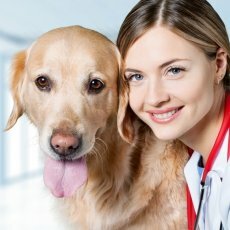 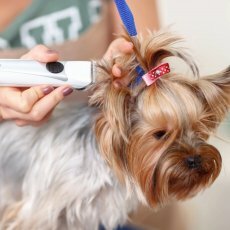 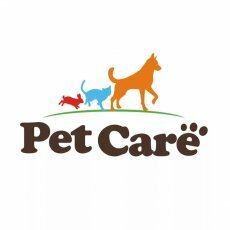 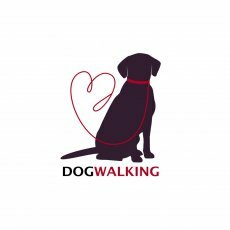 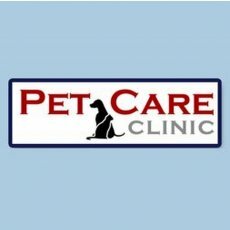 Petcare Clinics are a group of 5 caring and friendly veterinary practices based in West London. 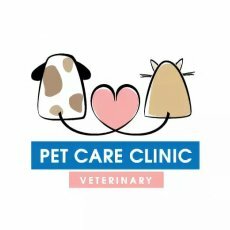 If you’re looking for a vet in West London, we have a local, modern practice nearby, with clinics in Brackenbury, Brook Green, Chiswick, Queens Park and St Helen’s Gardens in North Kensington. 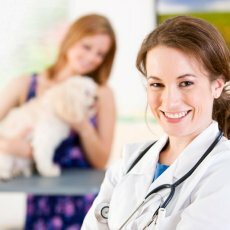 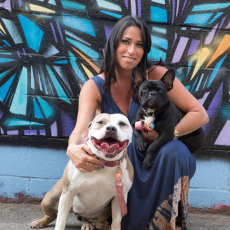 Ensuring your pet’s daily well-being requires regular care and attention. 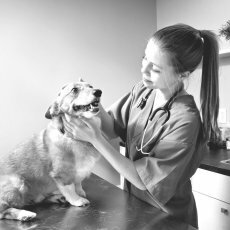 Sometimes it can be difficult to know if your pet is unwell or in pain, they cannot tell you and are very good at hiding their symptoms. 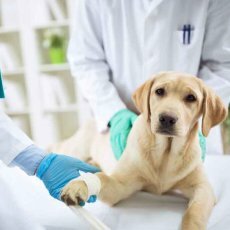 To help you recognise illness in your pet, here are some symptoms that could indicate a more serious underlying health problem. 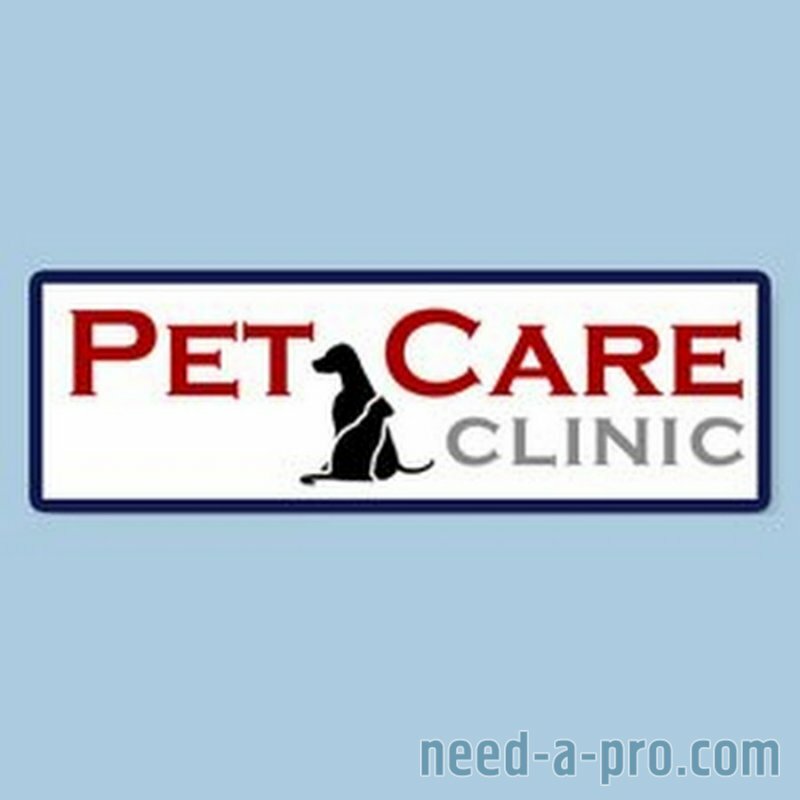 We recommend that if your pet shows any of the following signs, you should call us as soon as possible.